All photos are available as limited edition acrylic glass artworks as seen in selected art galeries and art fairs. Please inquire for availablity. 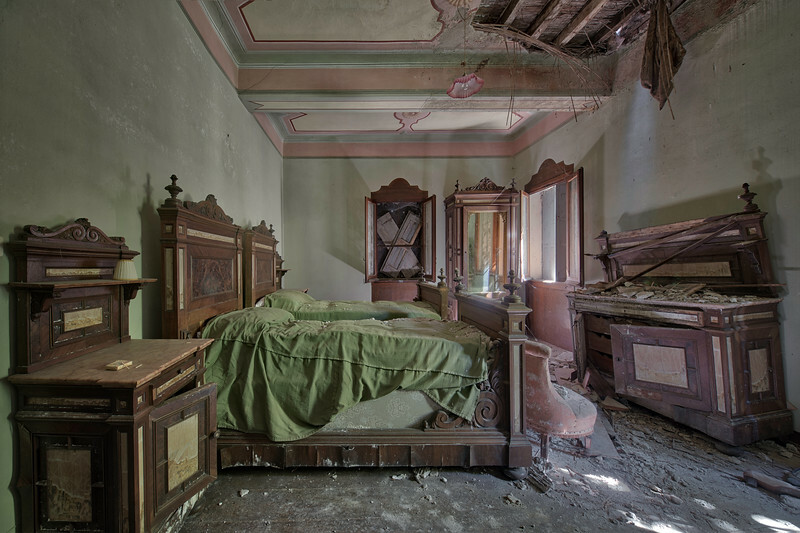 The green room - Amazing furniture left behind in this large abandoned villa. Crazy to see that the door was wide open while nothing has been vandalised. Just natural decay.